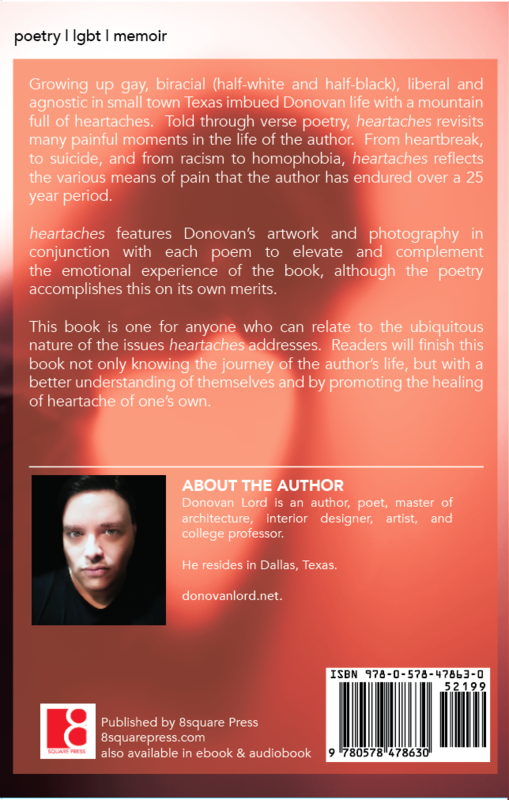 My book heartaches will be released in August this year! I’m excited to share this book with you. 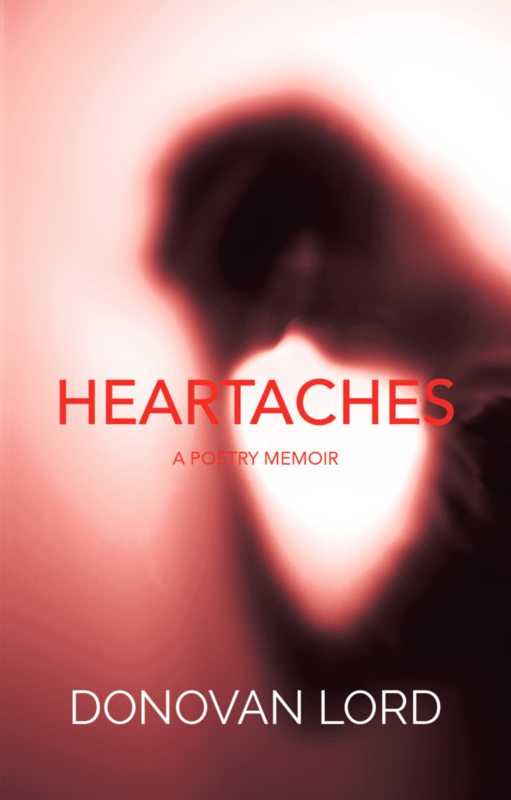 I wrote this not to be a best seller (since I’m not famous or a noted poet that would never happen), I wrote it to compile 25 years of poetry I have written that represents the various heartaches of my life. 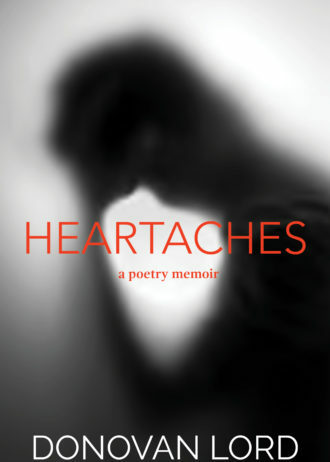 Although I am not famous, anyone can learn from the various heartbreak I’ve experienced and can see that heartaches are not just for me, or for you, but for everyone. As I begin doing press and interviews for this book you will learn more about it and why it’s unique in the marketplace.